These inexpensive closed-back headphones reduce noise and support Bluetooth 5.0, but the sound isn't the best we've heard in this category. 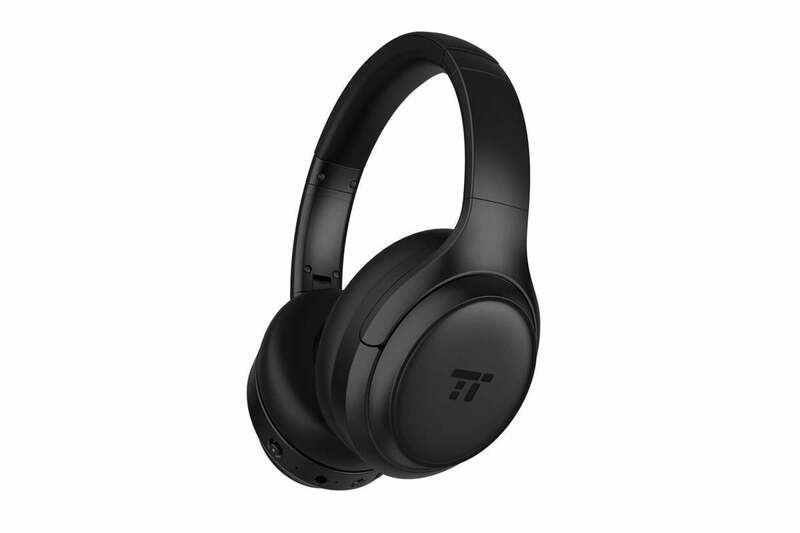 This story, "TaoTronics TT-BH060 Bluetooth headphones review: Affordable noise cancellation, but the sound lacks sparkle" was originally published by TechHive. 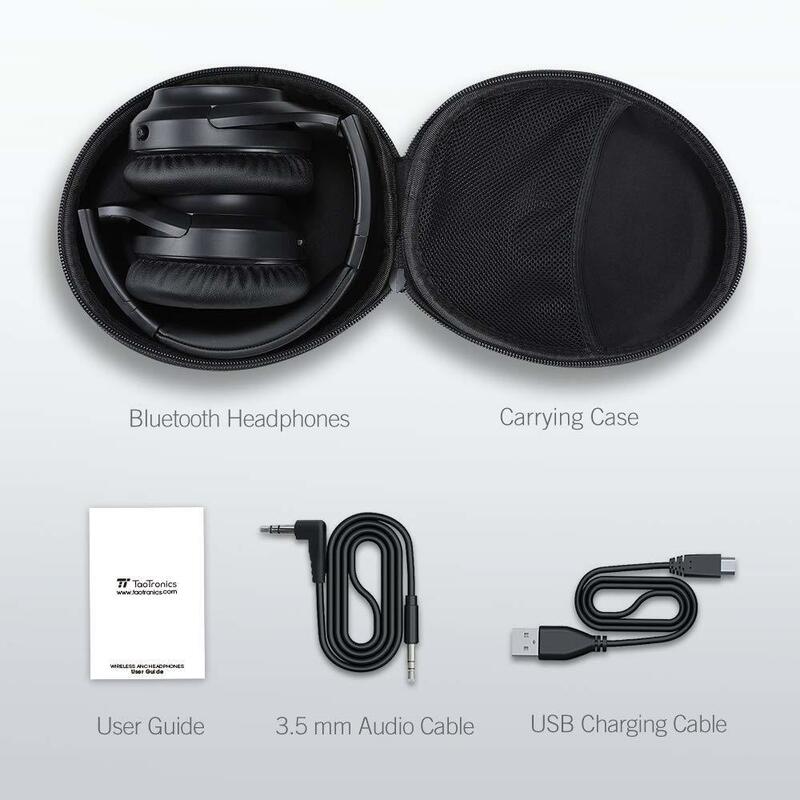 If it were all about features and comfort design, these noise-canceling Bluetooth headphones would've garnered an Editors' Choice designation. The noise canceling is effective, if not total, but the overall sound of the headphones is a bit muddy and lacking in high-end sparkle.